Double lateral rails permitting to descend the bike into the swimming pool where are the stairs (depth of the water 3ft 3in). 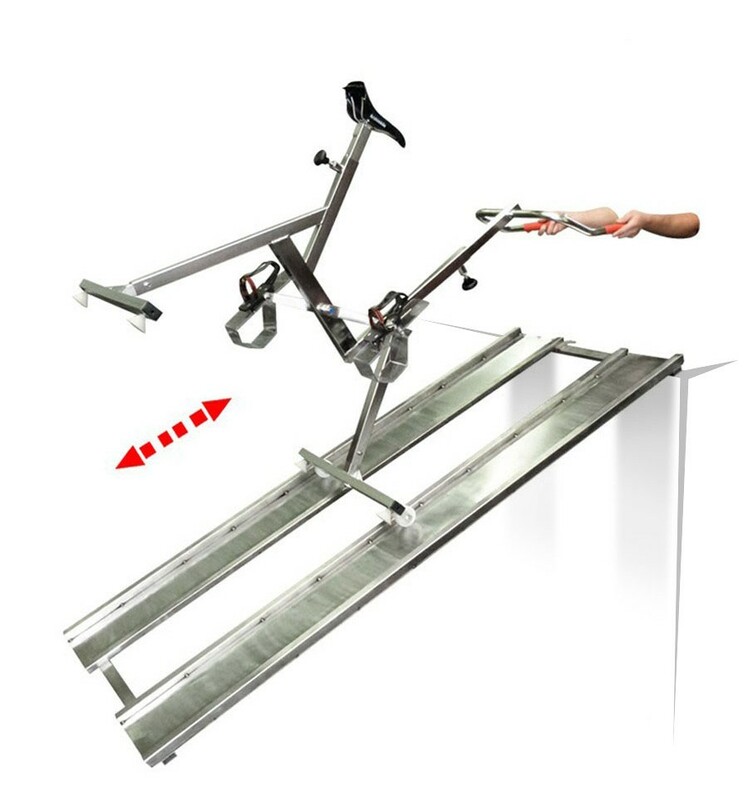 Electropolished stainless steel RAMP in double inclined tracks allowing the pool bike to be easily rolled in and out of the pool. Design of ramps for other equipment apart from our ARCHIMEDE brand possible. Other dimensions for different water levels on request. 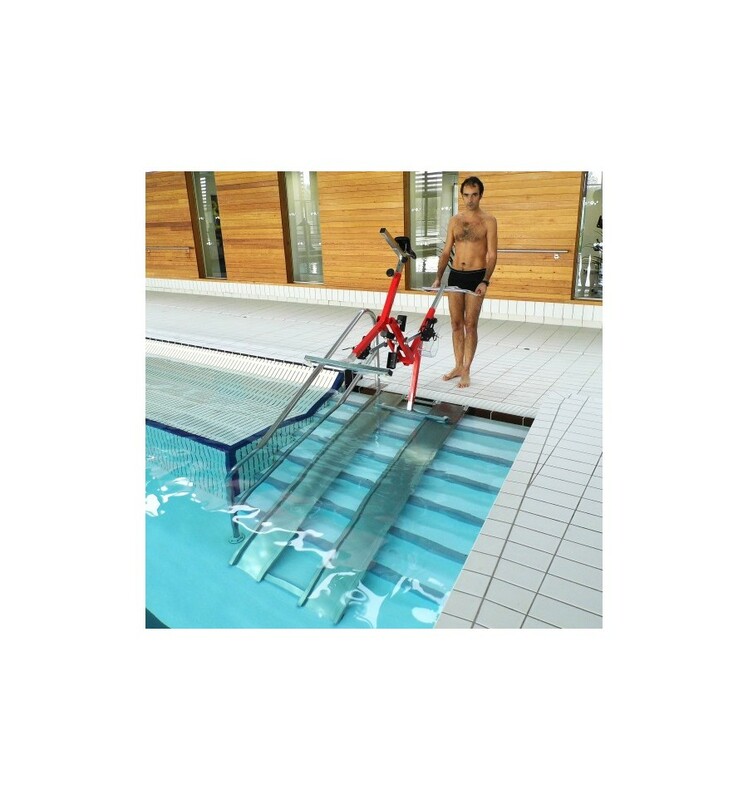 The RAMPE is there to facilitate the rendering of your water sports equipment in the pool and remove them after use. 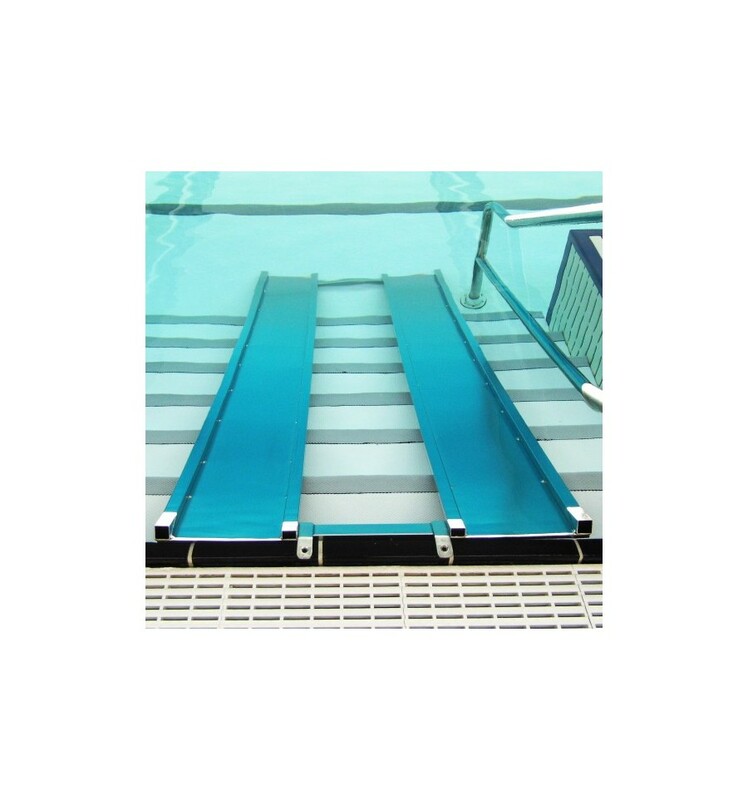 The RAMPE also helps to protect your pool edges and pool walls from chocks during the transfer of the equipment. JOINTEC H2D designs and manufactures various solutions in order to find the best adaptation for our customers. The standard RAMP is inclined to your steps in the pool. The length is defined by the last step in your pool up to the edge of your pool. Pool ramps can be fixed or movable, straight or inclined. The ramps are made of stainless steel. Electropolished surface on request. 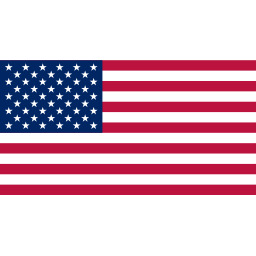 We advise you to contact us to find your solution.